On January 29, the Supreme Judicial Court in Mui v. Massachusetts Port Authority held that accrued but unused sick pay is not subject to the state Wage Act, even if the employer has agreed to pay out some or all of the sick pay when an employee separates from employment. While the result may make sense on the facts of this case, and is generally consistent with the way the Wage Act is currently drafted, the Court’s decision sweeps more broadly than it needs to. It removes a powerful incentive for employers to promptly pay compensation that is due to some employees at the end of their employment. In Mui, MassPort (the agency responsible for Logan Airport, among other things) began the process of discharging the plaintiff, a longtime employee, after he made an apparent suicide attempt that caused property damage. Before that process completed, Mui retired from MassPort, and an arbitrator later decided that MassPort could not fire him because he had already retired. MassPort had a policy of paying a portion of accrued but unused sick time to employees upon their departure, unless they were discharged for cause. MassPort at least initially refused to give Mui his sick pay (which amounted to about $47,000) because it claimed he had been discharged for cause. Mui brought his suit against MassPort under the Wage Act. The Massachusetts Wage Act requires employers to pay wages timely – generally every week or two – and also governs when other forms of compensation like commissions and vacation pay are due. If an employee is let go by the employer, then all outstanding wages, including accrued vacation time, must be paid on the last day of employment. If an employee leaves voluntarily, the employee must be paid in full on the next regular pay day. An employee who does not receive his or her compensation can sue for triple damages, including lost wages and other benefits, as well as attorney’s fees and costs. Those strong remedies give employers a large incentive to pay workers on time. One question presented by Mui’s case is whether sick pay can be subject to the Wage Act. The SJC held that it is not. While vacation pay is specifically included within the Wage Act, sick pay is not mentioned. An earned sick time law was enacted by the voters a few years ago, so employers with 11 or more employees are required to provide at least some paid sick leave, but that law specifies that “[e]mployers shall not be required to pay out unused earned sick time upon the separation of the employee from the employer.” The Court noted that sick time is frequently subject to a use-it-or-lose-it policy, and that unlike vacation time, sick time can only be used for specific reasons and thus has only contingent value. Therefore, sick time is never considered “wages” that the Wage Act requires to be paid, even if there is a policy requiring payment. In my view, the Court went too far. 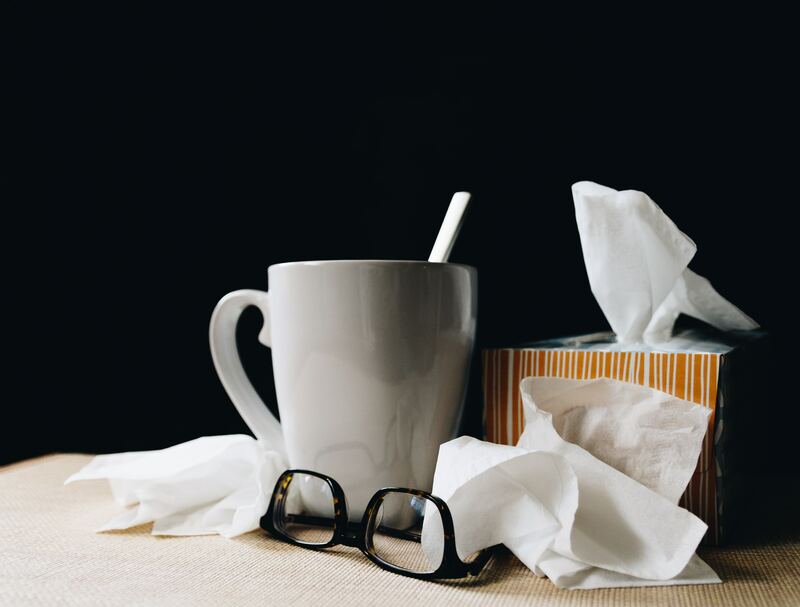 If an employer has agreed to compensate an employee for unused sick time, perhaps as an incentive for increased attendance, then that agreement should be enforceable just as much as the agreement to pay wages, salaries, and commissions. Treating it as only a contract claim would require an employee to hire counsel at his or her own expense and go through a costly lawsuit in order to vindicate his or her rights. That effort will rarely be worth the time and expense without the protection of a statute like the Wage Act. The Wage Act was designed to get around this problem by giving an employer a reason to think twice before saying, “sue me,” to a departing employee demanding the promised compensation. The SJC was concerned that MassPort would have been in an untenable position in this case because it was disputing whether it owed Mui any sick pay at all – a question decided later on by the arbitrator. Therefore, MassPort had no way to comply with the Wage Act, which is a strict liability law with no exception for good faith mistakes. The Court should have addressed this concern by limiting the holding to the case’s facts and leaving open the possibility that at least a clear, undisputed agreement to pay out sick time could be subject to the Wage Act. In some situations, sick pay can be a substantial portion of an employee’s total compensation over time, and employers should not be able to renege on their agreements to compensate their employees without penalty. The law prevents employers from circumventing the Wage Act through “special contracts,” but now employers are free to play contractual games with sick pay. The Legislature should strongly consider amending the Wage Act to include sick pay in order to protect the Commonwealth’s workers. If you have been terminated from your job in violation of your rights, have had your wages unlawfully withheld, or need advice or counseling on a severance agreement or other workplace matter, call an employment attorney at our Boston firm at (617) 742-6020 or fill out our contact form to get in touch with us.